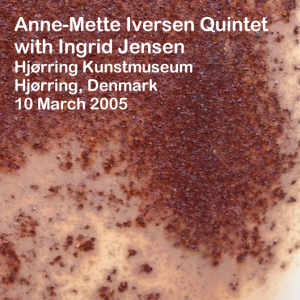 ingrid jensen only recently showed up on dime, and so also into my awareness. 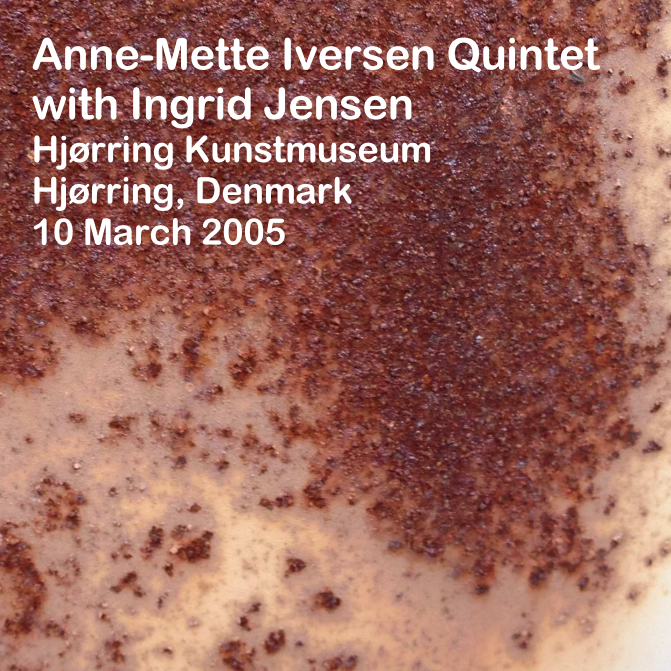 i found this older show featuring her with anne-mette iversen, that ‘ knudfrank’ seeded on dime around 2 years ago, which was also super. iversen herself is new to me, so a double bonus. and another danish group for a danish friend of mine (which is why, unusually, i’ve also added an mp3 option). nice when thing work out all around, isn’t it? i was listening to a few shows by ron carter earlier this week, which has been unbelievably busy. didn’t listen to this one until now, but it rather suits my mood. kismet. along with this, a shout out to vikram: thanks for a great evening. this was shared on dime in january 2011 by bluenote2005. 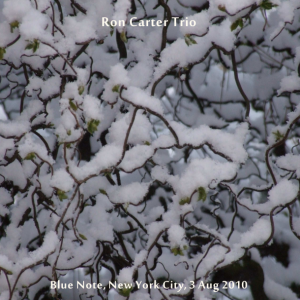 covers are my own. 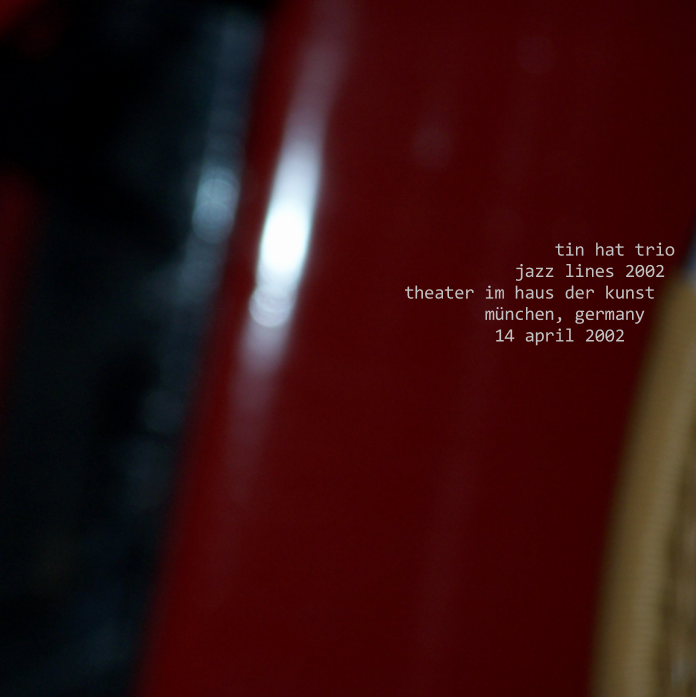 forging a new acoustic sound that defies categorization while striking universal chords, tin hat makes freewheeling chamber music for the 21st century. that works for me! enjoy. 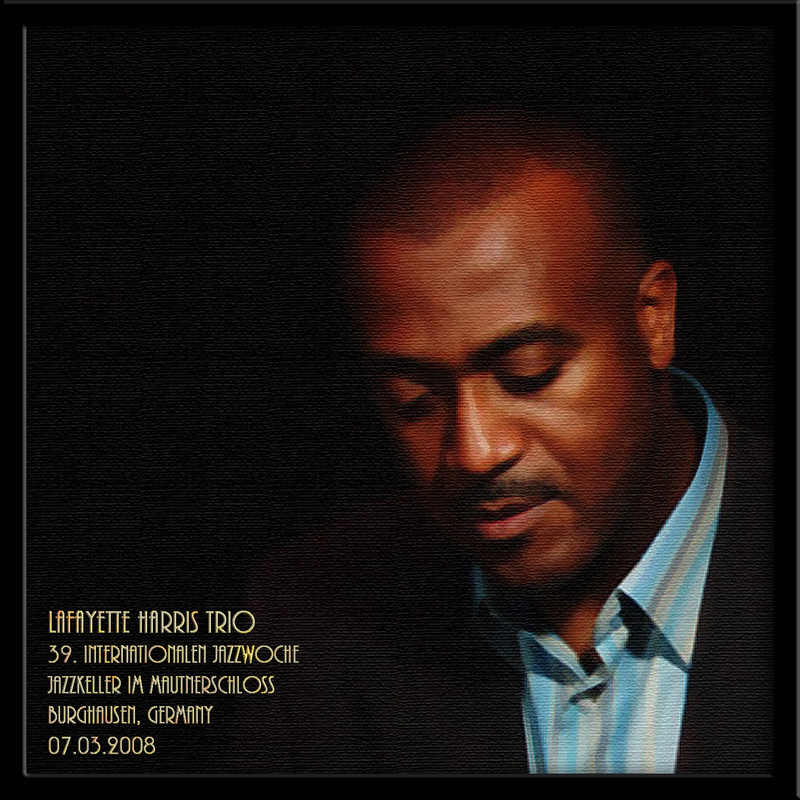 i’ve been on a bit of a piano kick this week, and dusted off this fine performance by the lafayette harris trio from just a couple of weeks before his album trio talk was released. the covers came with the original seed by ‘unclewolfi’ on dime back in 2011.
there was a problem updating my download manager, and as a result, no download links are working at the moment.